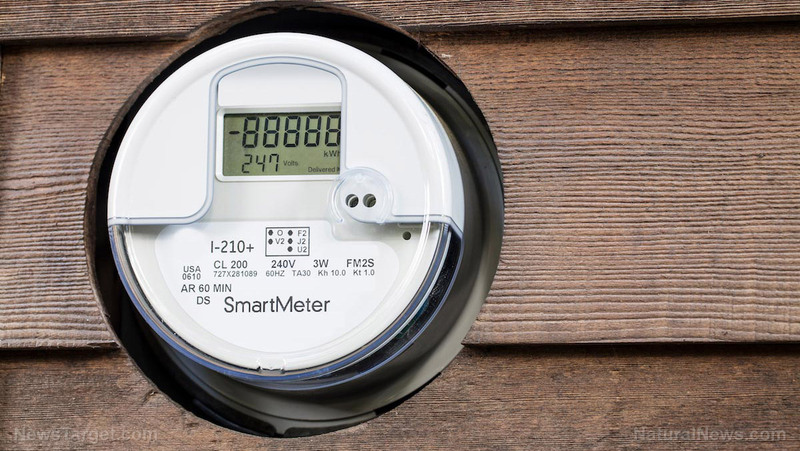 (Natural News) Smart Meters have drastically changed how utility companies collect energy usage data from customers. Old-fashioned meters had to be checked manually, but they ensured privacy for the homeowner. Now Smart Meters share data on energy usage with third parties, tracking and analyzing every use of natural gas, electricity, and water within the home….